expectations or surpass them, which we hope we do! not receive the McRostie newsletter. McRostie Scotland is situated in the rural setting of West Renfrewshire, in the Centre of Scotland. The nearest city is Glasgow, the commercial and fashion centre of Scotland. Glasgow offers the visitor a wide selection of creative cultural experiences including world renowned art galleries, museums, theatre and architecture. 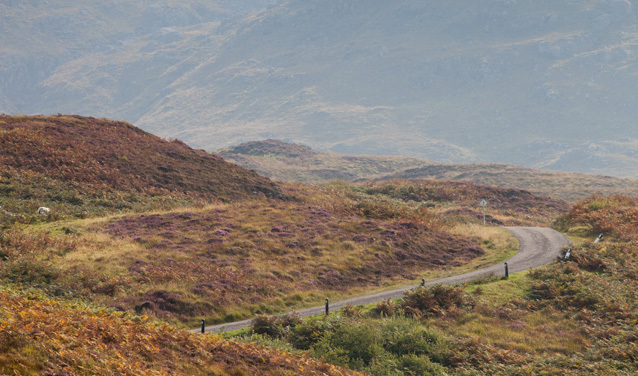 McRostie Scotland is only a 15 minute drive from Glasgow airport and 30 minutes from the gateway to the Scottish Highlands.